World number two Ken Doherty crashed out of the world championship in the first round today, losing 10-7 to qualifier Mark Allen. 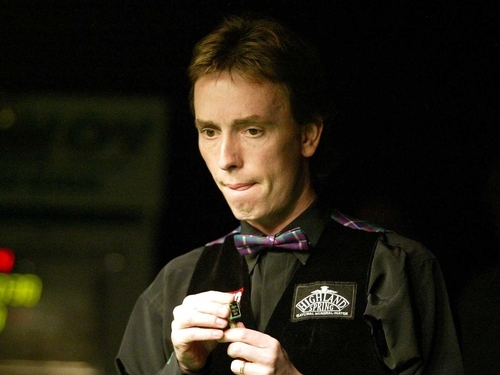 Doherty, winner of the title in 1997 and twice a runner-up, found himself 6-3 down overnight. He fought back to level at 7-7 with a 135 break in the 14th frame, but Allen then won the next frames to seal victory on his debut at the Crucible. 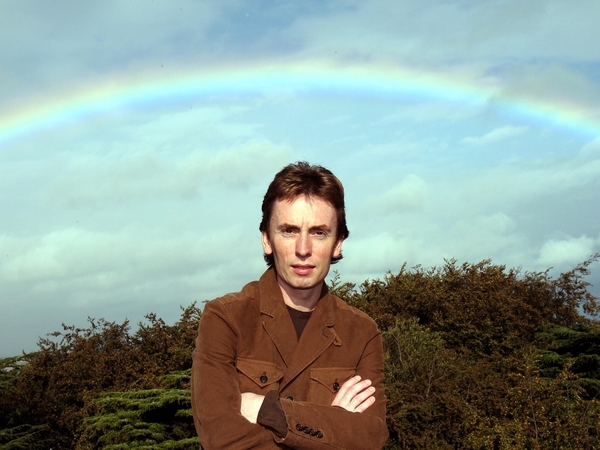 ‘To beat Ken Doherty in a best-of-19-frames match at the Crucible is definitely the best win of my career,’ said Allen. Allen, who is from Northern Ireland, now looks forward to facing Matthew Stevens in the second round. Doherty expressed his frustration at suffering an early exit after spending six to seven hours a day on the practice table in the build-up to the tournament, but dismissed any thoughts of quitting. ‘Of course I'll carry on - it's not that desperate,’ the 37-year-old Dubliner told reporters. Northern Ireland's Joe Swail battled back from 4-0 down to level 4-4 against two-times former champion Mark Williams in the opening session of their first round tie. The match concludes this evening.